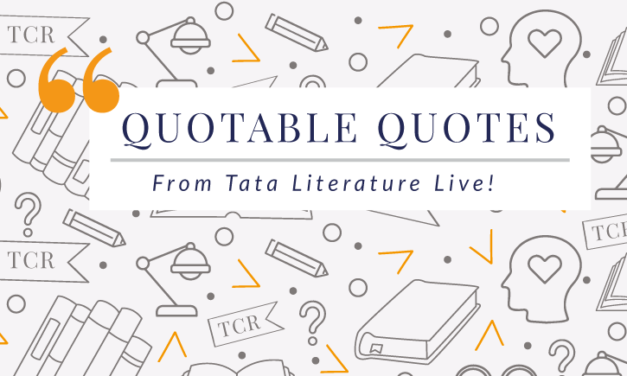 Our favourite and the most thought-provoking quotes from the non-literary sessions at Tata Literature Live! 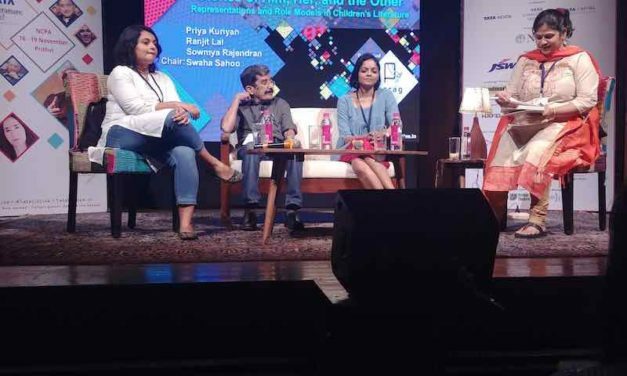 Special coverage of Tata Lit Live! Three authors discuss how they depict gender roles and the importance of not stereotyping them when writing for children. Special coverage of Tata Lit Live! 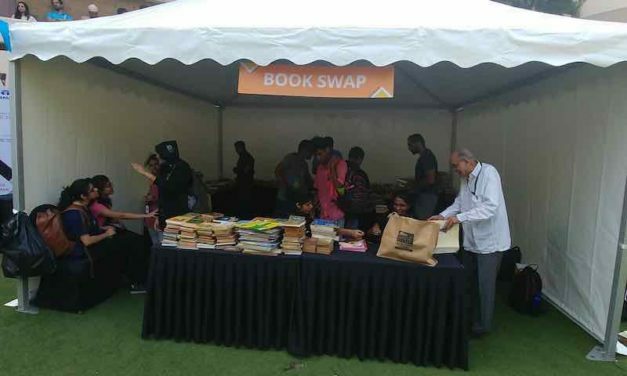 Deepti Thomas shares her impressions of the Book Swap event and how it was more than a mere exchange of books. Special coverage of Tata Lit Live! 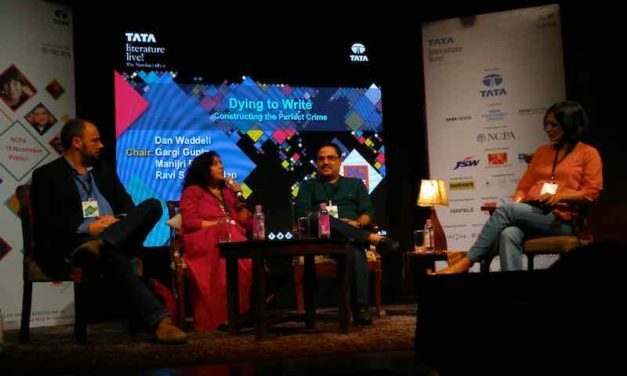 Three popular crime writers- Dan Waddell, Manjiri Prabhu, and Ravi Subramanian- discuss their process for constructing the perfect crime in their novels. 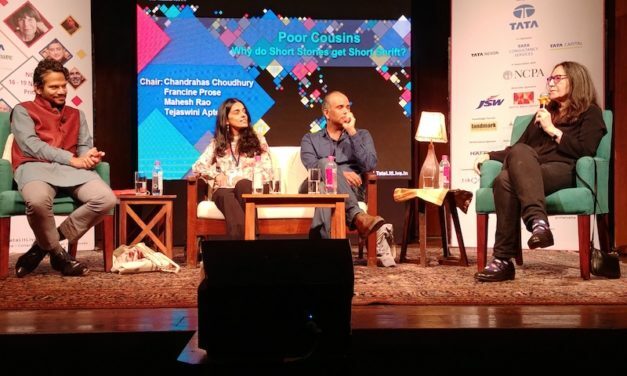 The focus of the session was to understand why short stories are not considered as elevated a writing form as novels, and how they are often looked down upon in the literary world.